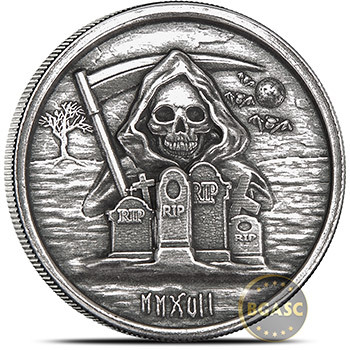 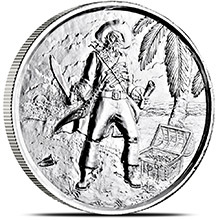 The Monarch Grim Reaper 1 oz Silver Round is a limited edition, collectible high relief silver bullion round containing 1 troy ounce of .999 fine silver privately minted by the Monarch Precious Metals Mint. The Grim Reaper MMXVII round is limited to a mintage of 10,000 and features a spooky antiqued finish. 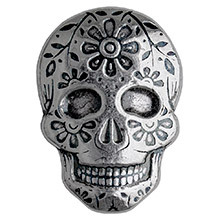 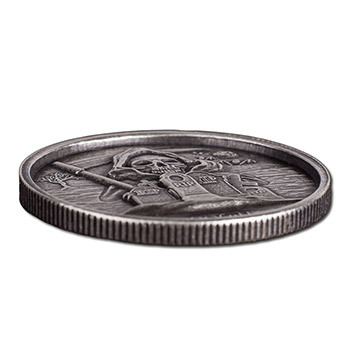 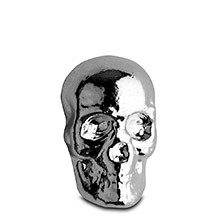 The Silver Grim Reaper Round is 39.8 mm in diameter and 3.35 mm thick. 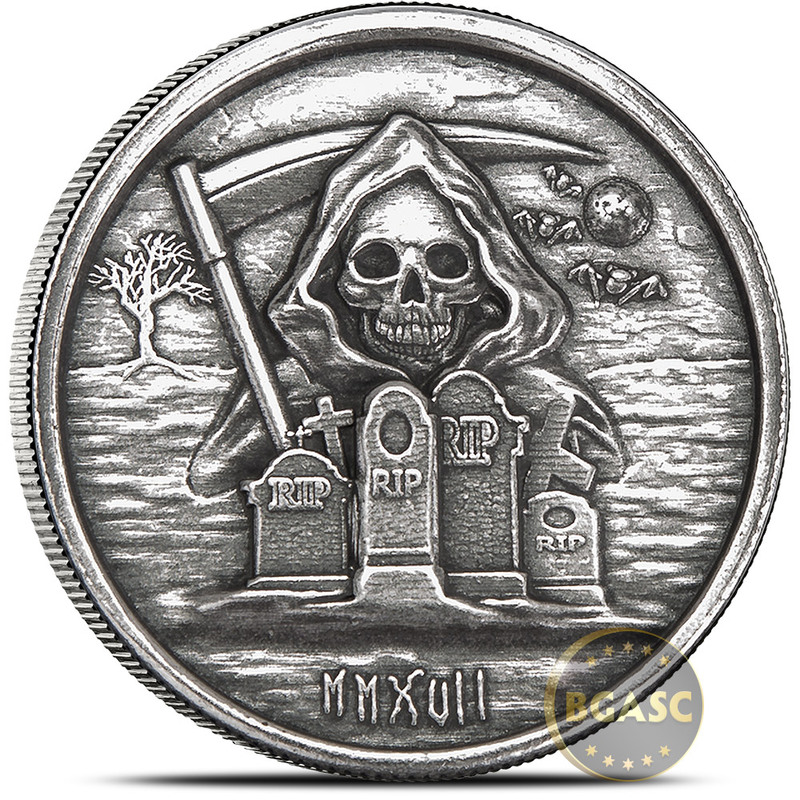 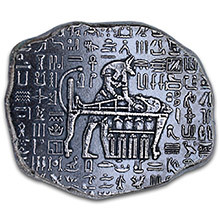 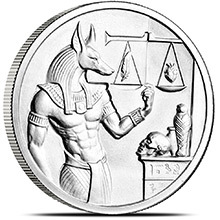 The obverse of the round features a high relief image of the haunting grim reaper with scythe hovering over tombstones in a cemetery. 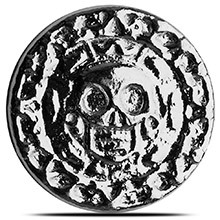 Behind death himself bats fly through the night sky illuminated by a full moon. 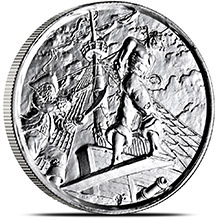 At the bottom of the obverse, the date of mintage is stamped in roman numerals "MMXVII" (2017). 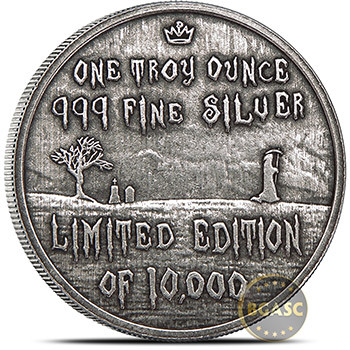 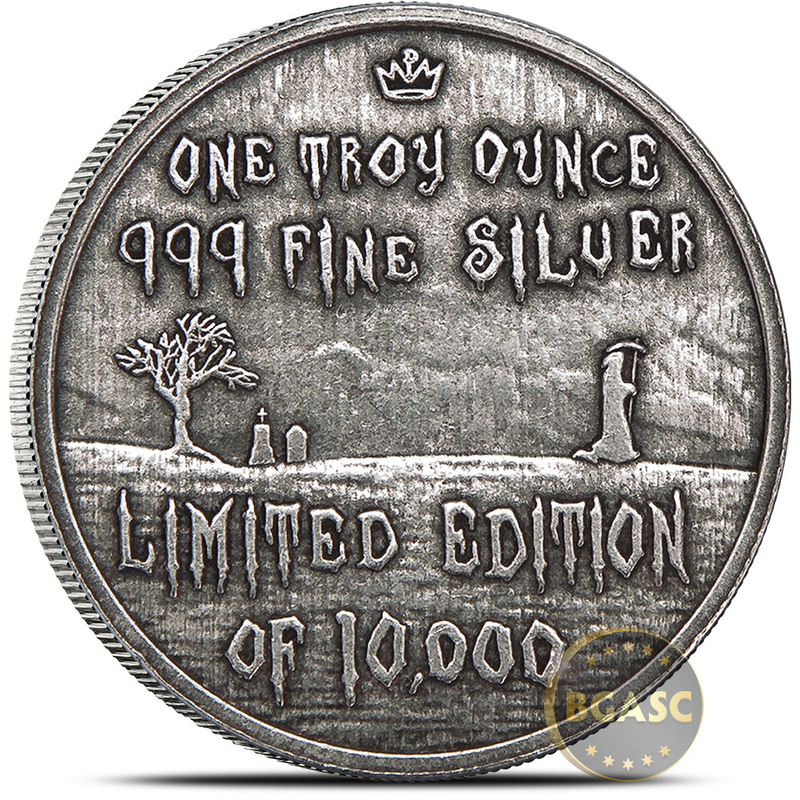 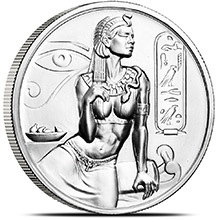 The reverse of the Grim Reaper round is inscribed with "ONE TROY OUNCE 999 FINE SILVER", "LIMITED EDITION OF 10,000", and the Monarch Mint's signature MPM crown logo. 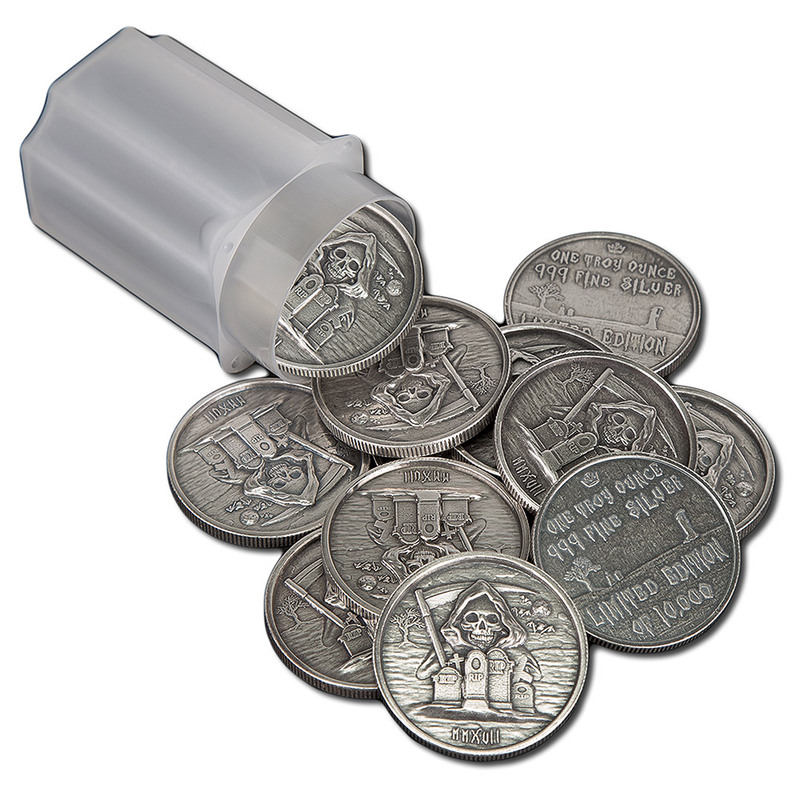 Quantities of 20 silver grim reaper rounds are shipped in mint tubes. 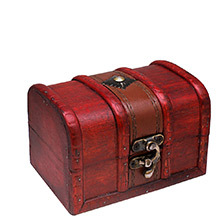 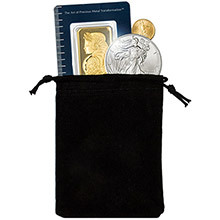 Smaller quantities are individually sealed in zip-top poly bags for shipment. 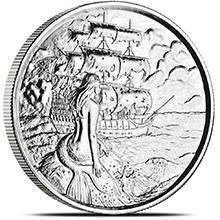 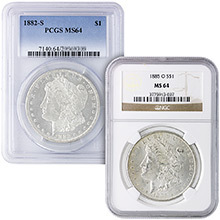 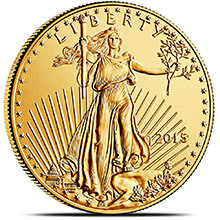 Headquartered in southern Oregon's beautiful Rogue Valley, the Monarch Precious Metals Mint produces a wide assortment of hand poured and minted silver bullion investment products that collectors love.